April 9, 2015, 10:46 a.m. April 9, 2015, 10:46 a.m.
What does the 2015 General Election mean for motorists? With the UK election looming ever-closer, all the main parties are making grand promises to the voting public and propagandising what they believe the country would look like with them in charge. But what does the election mean for motorists and what have the Conservatives, Labour Party and Liberal Democrats pledged to do for the benefit of road users? The Conservatives, who have been in coalition with the Liberal Democrats for the past five years, want to draw voters’ attention to their record on road building. The current government invested heavily in the road network following last year’s spate of bad weather, making millions available to local councils in an attempt to solve the nation’s ‘pothole crisis’. There has also been a five year fuel duty freeze under the Conservatives, which among other factors, has helped reduce the price of petrol to a five year low. Chancellor George Osborne has stated the freeze of petrol and diesel duty will go ahead as planned from this month, but some reports have suggested that duty rises could return in September, in line with inflation. The coalition has also introduced a number of initiatives with the aim of reducing red tape, namely the scrapping of the tax disc and the imminent abolition of the paper licence. 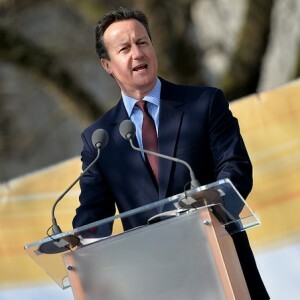 If David Cameron was to be re-elected, it is highly likely he would introduce further cost-cutting measures. Like the Conservatives, the Labour Party under the leadership of Ed Miliband, has identified the improvement of Britain’s road network as a key issue. 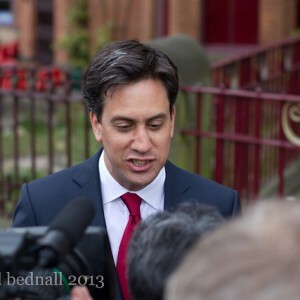 Miliband has pledged to better organise funding in order for the ‘pothole problem’ to be addressed and has stated that councils will have clear plans in place for their local roads by 2020. Labour has previously put forward plans for the insurance industry to offer cheaper travel-to-work-only insurance for young drivers, through the use of telematics schemes (known as Black Box Insurance), although it is unclear if this is still the party’s stance. Following the recent decline in oil prices, Labour has further called for savings to be passed on to customers buying petrol at Britain’s forecourts. This would likely take the form of an inquiry into petrol pricing by the Competition and Markets Authority CMA). Nick Clegg has pledged to build on the coalition’s budget announcement that £200million is to be made available to help improve the nation’s road network. Clegg said the funding is ‘new money’, in addition to the £782million the Government is already committed to provide next year to councils for highways maintenance. In terms of car insurance, the Liberal Democrats say they aim to ‘reduce premiums for everyone’. 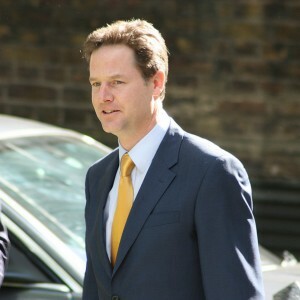 Clegg said his party would also target safety measures at groups that are most likely to have accidents, particularly young drivers.